Mosquito Coast Fishing Charters	Central Florida Fishing Adventures by Capt Tom. Central Florida Fishing Web Design by Thrive. 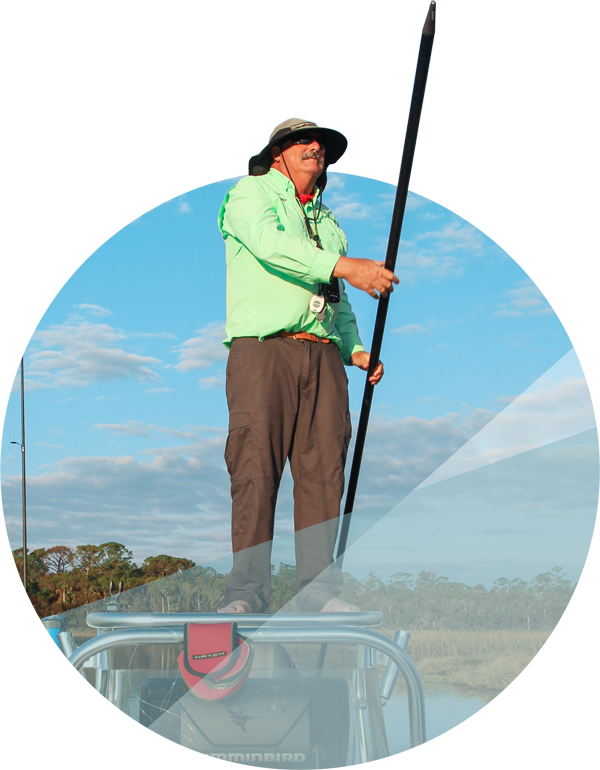 Captain Tom Van Horn of Mosquito Coast Fishing Charters has been guiding the in-shore flats Mosquito Lagoon and Indian River Lagoon for nearly 20 years. In addition, he frequently puts his Clients on winter-time shad along the St. John’s River. 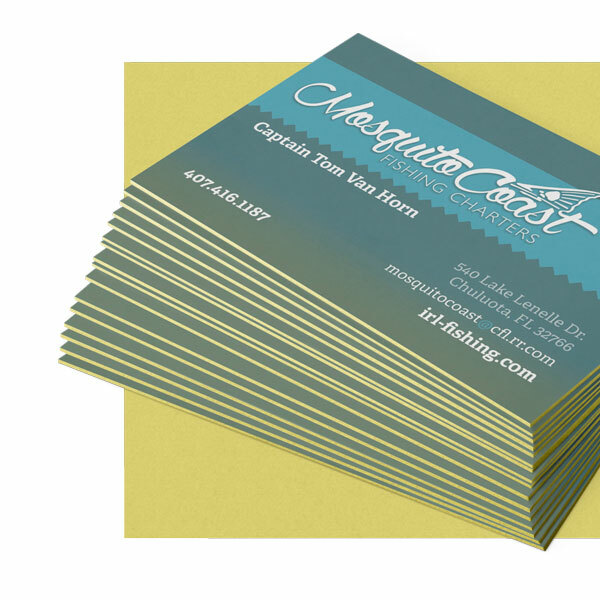 “Captain Tom” came to us knowing that he wanted to deepen and improve his online presence along with giving the Mosquito Coast Fishing Charters brand a refresh. Our Team was instrumental in identifying what was already working well in his marketing and what elements needed the most polishing. The results were an uplifted visual presence, a redesigned, mobile-friendly website and improved search rankings and traffic – all of which has lead to increased bookings. Winning the Florida Outdoor Writers Association (FOWA) award for self-promotion and the Real Tree’s Best Website Award tells us that we must be doing something right. At Thrive, we know what fishing guides need when it comes to their websites and content strategy and this comes from our own passions and years of marketing experience. By working closely with Capt. Tom to develop a website that was both user- and SEO-friendly we were able to greatly improve his online presence and create a content strategy that keeps his site at the top of searches for his area. Of course the real measurement of success for a fishing guide’s website is bookings. And we’re happy to say that both site traffic and bookings have increased and continue to rise. Thrive Creative Labs transformed my old website into a highly productive and successful marketing instrument and greatly improved my rankings in the cyber world. Their combined efforts and guidance not only placed my business at the top, my website was selected as the best family friendly website by Realtree Outdoors in 2017 and then again selected as the number 1 outdoor website by the Florida Outdoor Writers Association 1n 2018. Often brand refreshes include examining and updating existing logos and similar identity elements. 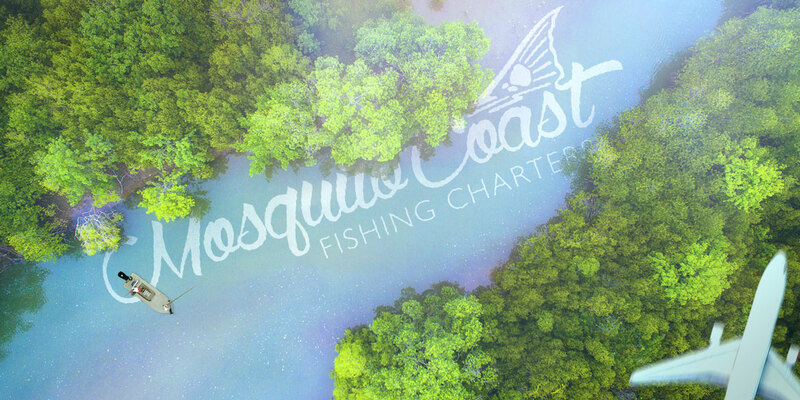 For Mosquito Coast Fishing Charters, we wanted to create a logo that would stand the test of time, resonate with fishing enthusiasts & be easily recognizable. Through our creative process we were able to design a logo that looks just as good on a business card as it does engraved into the SeaDek of Captain Tom’s Hewes! It might be easy to think, in today’s digital world, that a fishing guide really doesn’t need any marketing collateral. And while they don’t need a lot, having the right business card, a proper thank you card (you are sending each Client a “thank you” card, aren’t you?) and a few strategic pieces can separate you from the crowd. The trick is knowing which pieces add value to the marketing mix and which ones don’t. We think we’ve cracked the code.